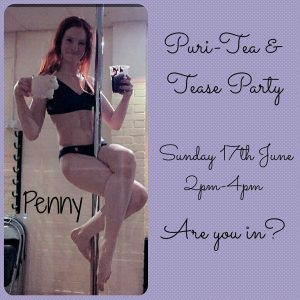 The Puri-Tea and Tease Party is a new little idea from Purity started in 2017, which is now replacing Purity Pole Club. This is our version of Afternoon Tea, with an added helping of Tease. The first half is for students to perform either a routine or freestyle. Whether it is a first time performance, or someone who has already done a show, it is a great way to practice performance skills in a non pressured environment. In the second half of the party we all indulge in some much deserved cake and banter. Everyone who comes is obliged to bring something. Plates are delegated out once the guest list has been confirmed so we get a good balance of sandwiches, cakes and biscuits. This is very much for the Purity Polers, and Purity friends. Perhaps you are an old student who would like to come and say hello to your friends. To keep the show low pressure, the guests need to be current pole dancers of Purity, or ex pole dancers of Purity. No muggles allowed. Don’t worry if you have not been with Purity for long, Purity attracts lovely friendly people, you will leave the tea party with new friends! It is free to those on a current membership or course. To everyone else it is £10. Please do contact Purity to book in. 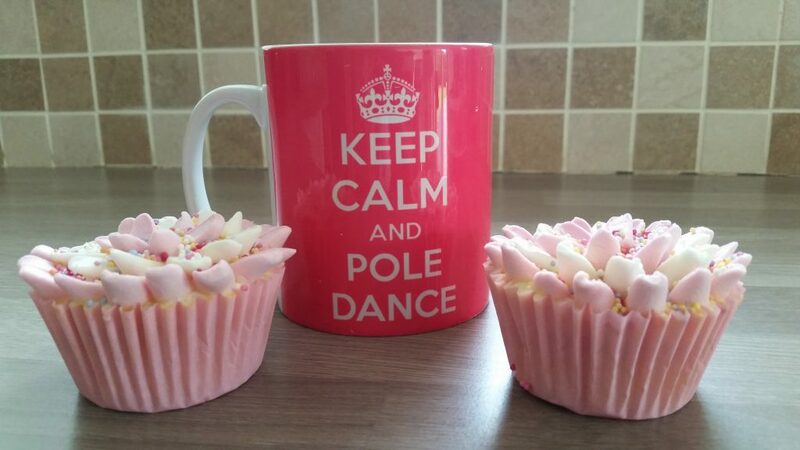 Purity have been running pole dancing lessons for fitness since 2006. Those who learn to pole dance with Purity usually want to lose weight, tone up and have fun. Pole dance is a great way to get in shape, and meet new people. The pole tricks are highly addictive, and can be good target setters.